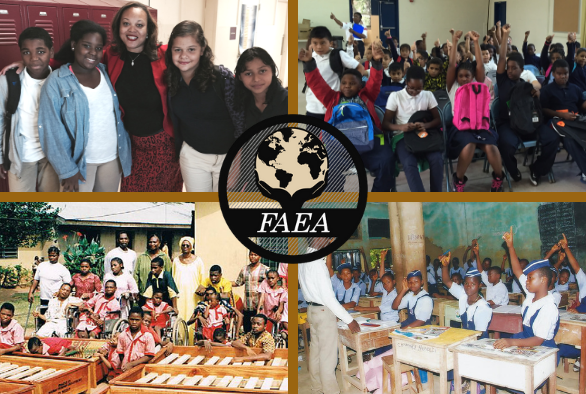 FAEA has created a compelling legacy of success in addressing the educational needs of underprivileged children in North America and in Africa by providing children with school supplies, mentorships, and scholarships, as well as funding of materials for schools' renovations, furniture and equipment, and science laboratories. 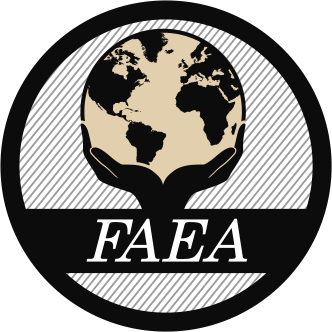 We are able to fund these projects in part through our annual events and financial contributions from NigFa members and FAEA supporters. How to Get Involved in Supporting the Education Needs of Underprivileged Children! We are proud of the work we are doing in the United States and in Nigeria! Please join us in continuing the great work at the schools we support by joining us on the golf course, providing a financial contribution, sharing our appeal letter with friends, or serving as an activist in your workplace by raising awareness and funds. 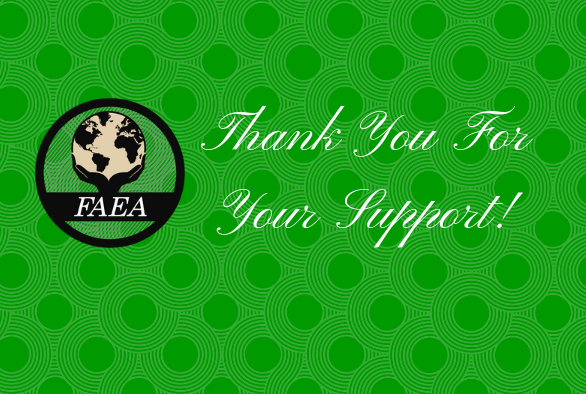 This year we seek your help in reaching our $20,000 goal! This will allow us to provide desks and chairs to students at different rural schools in Nigeria and educational tools to schools in Washington D.C. and Maryland. Please click here to view and download our recent APPEAL LETTER.